Rugged aluminum housing and waterproof construction, the IP68 rated HL25 headlamp is ready for anything you can throw at it. Armed with a powerful Cree XP-G2 LED, this triple AAA battery powered headlamp provides 280-lumen output with 68-meter beam distance. This light is one of the best values in headlamps on the market today. 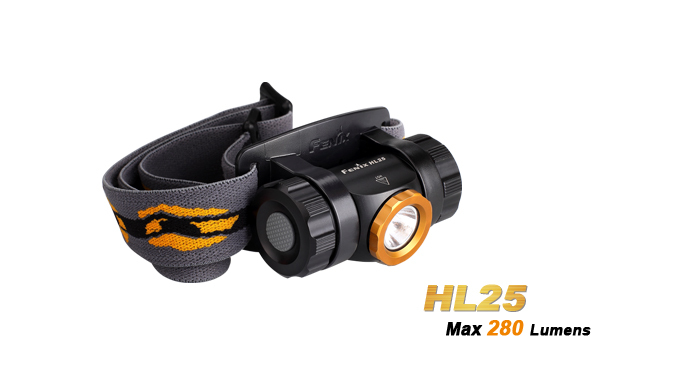 Best Use This headlamp is perfect for hiking, hunting and camping.